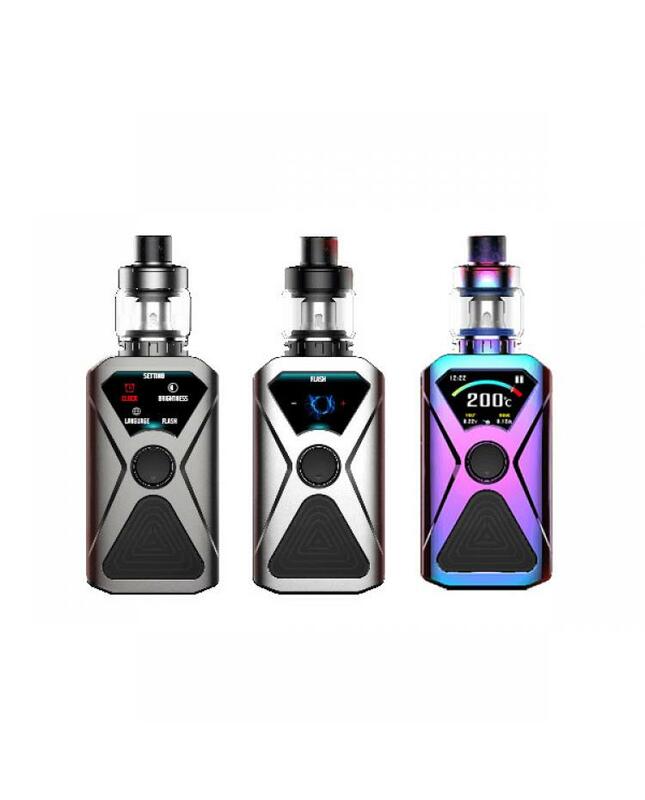 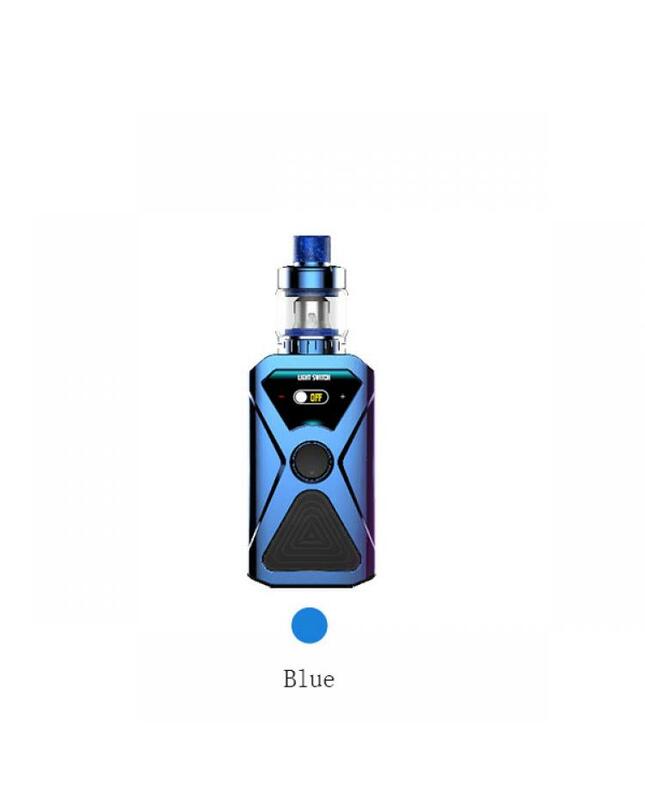 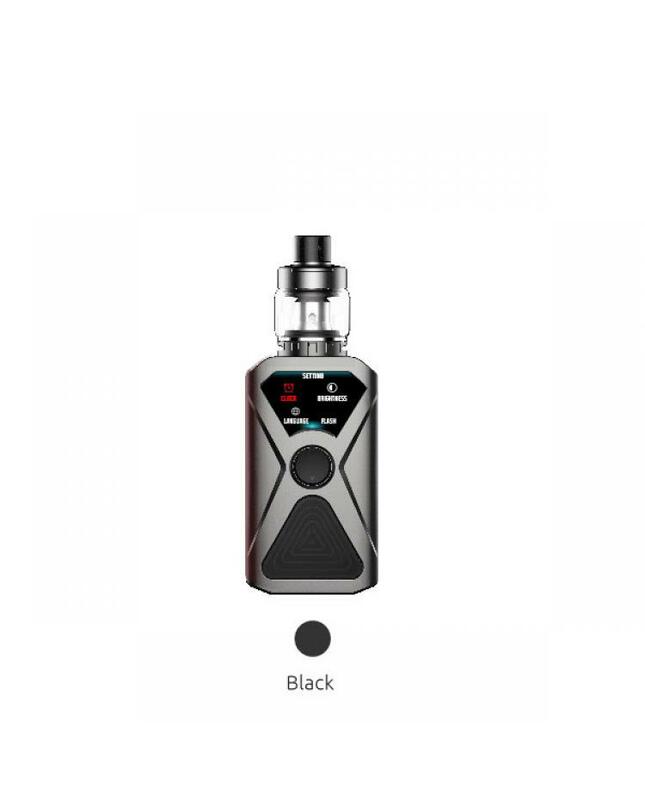 The Kanger Xlum 200W Electronics Starter Kit includes Xlum 200W TC box mod and Xlum sub ohm tank, the newest kanger tech box mod powered by dual 18650 batteries and max output 200watts, supports resistance as low as 0.05 ohm under temperature control mode, vapers can select the various working modes from TC-NI, TC-TI, TC-SS, and VW modes. 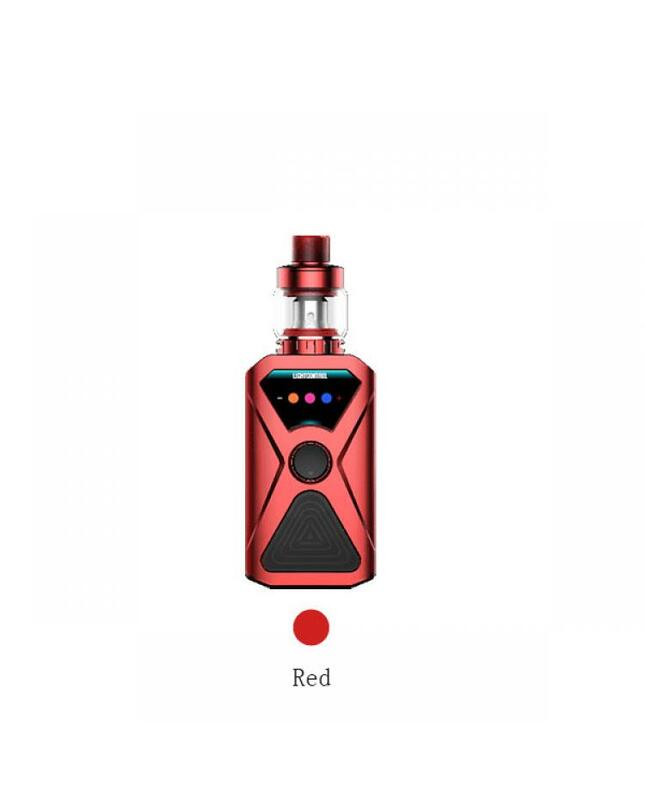 the front panel with futuristic and full-information OLED dashboard, it will show you the vaping data clearly and let the operation more simply. 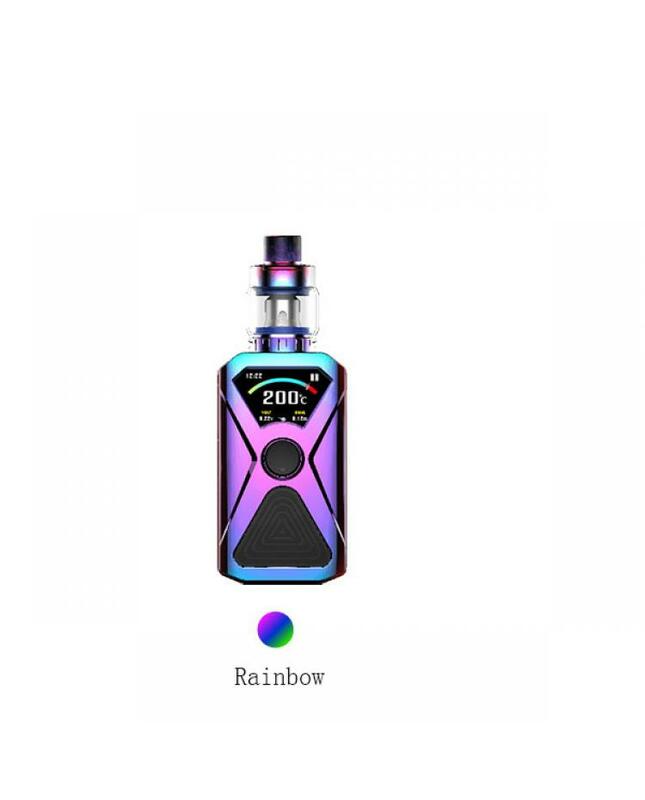 the compact magnetic backplate design battery door makes the xlum mod easy to be opened for battery installation, be sure to turn off the mod before taking out the batteries and be careful not to mix up the electrodes. 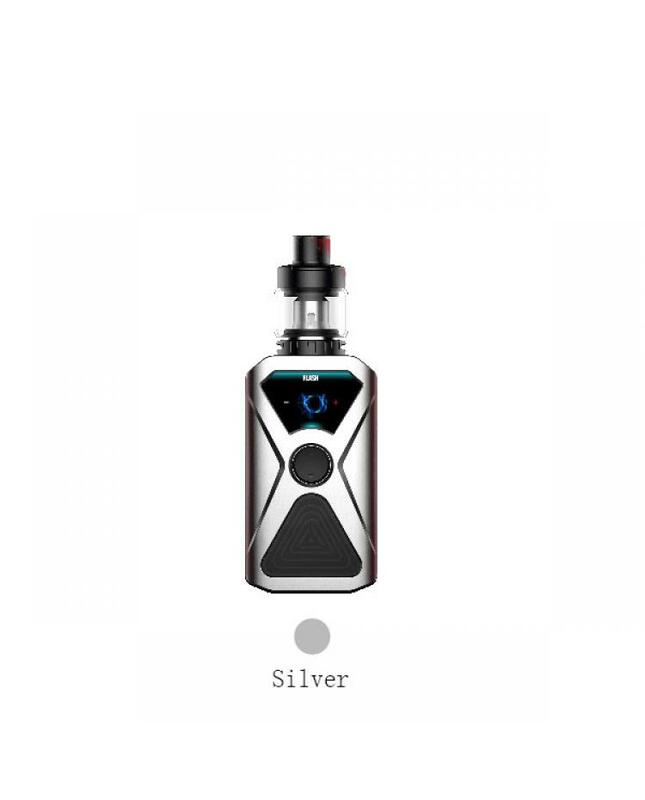 the xlum sub ohm tank can hold 4.5ml e juice, easy top filling design and unique airflow system, vapers can inject e juice and adjust the airflow easily. 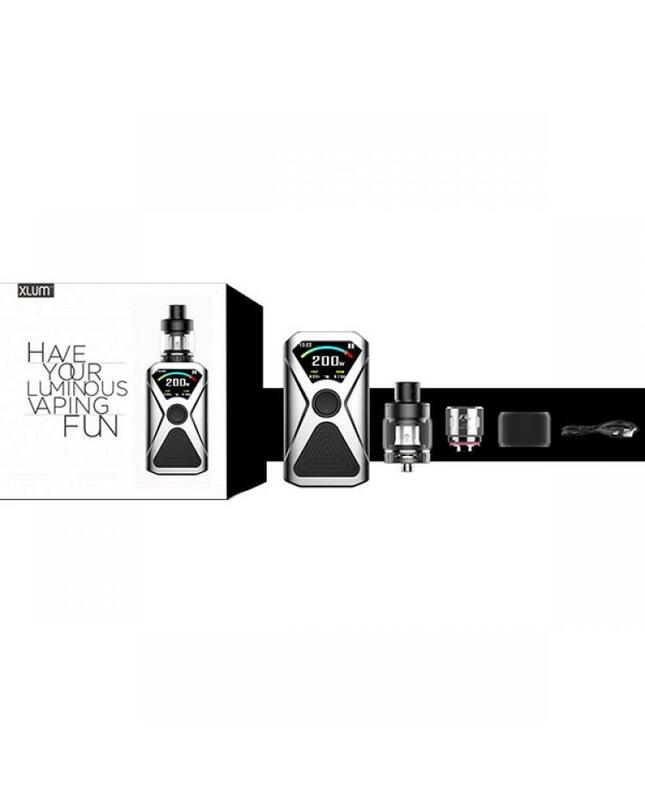 it comes with NR8-OCC, NR Mesh and NR2-OCC coil heads, especially the mesh coil heads, which with the larger heating area and compact design, heats up much faster than other OCC coil heads, which enables you to taste the absolutely original juice flavor and gives you an incomparable vaping experience.